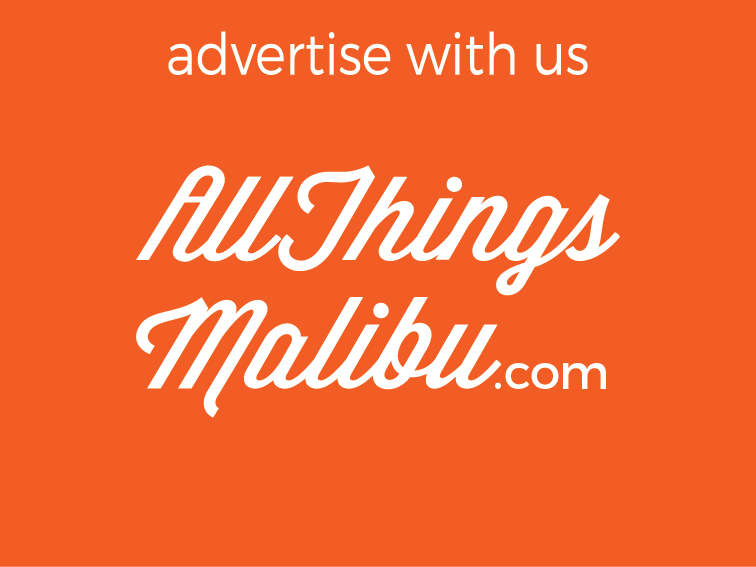 Looking for company on your spiritual journey? 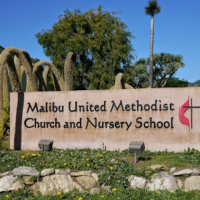 Come walk your path of faith at Malibu United Methodist Church. You'ss find opportunities to explore your spirituality though creative worship, music, community service, and spiritual formation programs.